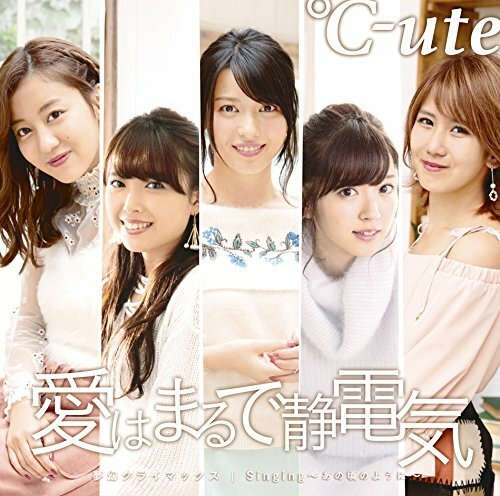 C-ute starts their promotional cycle with the video for their new song “Mugen no Climax”, and boy is this song dramatic. Maimi and the gals powder their faces like the grand dame taking to the 19th century stage with makeup that is the opposite of naturalistic. The chandeliers and deep red walls of the set continue the illusion of a palatial European drawing room. 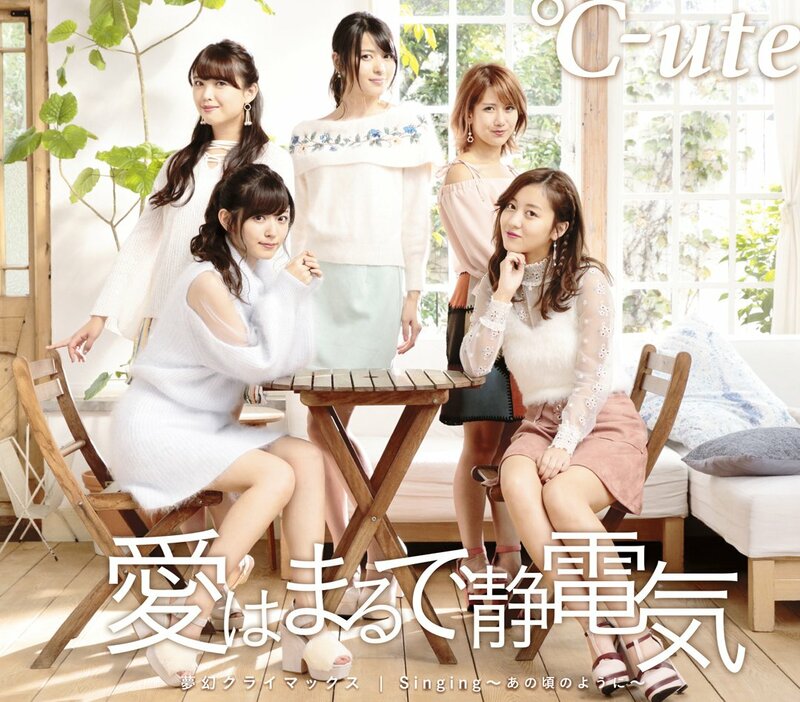 Meanwhile C-ute doll themselves in corsets and epaulettes- fancy! 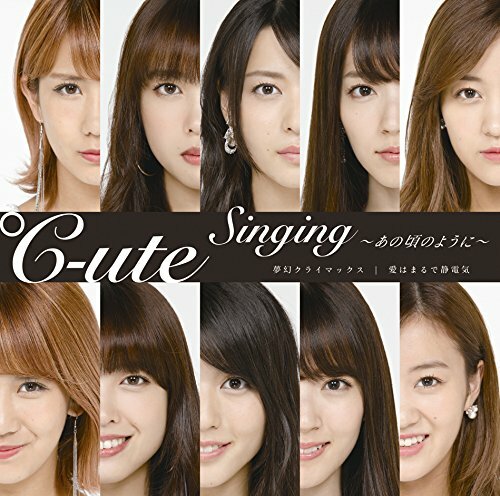 This lead track comes from the hand of HaroWota Oomori Seiko, who reportedly embedded the names of all the C-ute members past and present in lyrics. You’re either going to love the “piano and beats” arrangement of “Mugen Climax” or you will hate it, but I see this song continuing the artistic trend of the group’s 2014 release “I Miss You”. 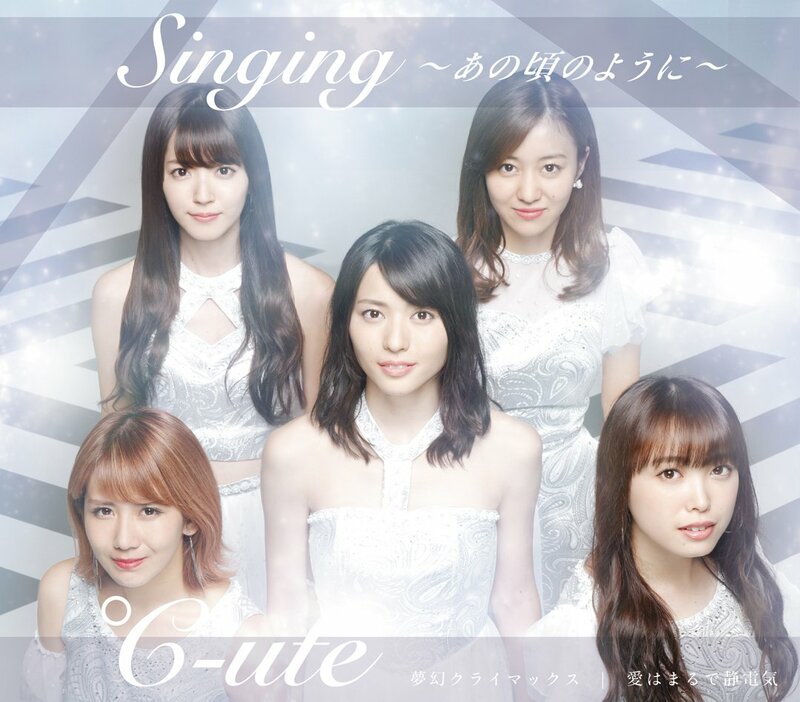 “Mugen Climax / Ai wa Maru de Seidenki / Singing ~Ano Koro no You ni~” reaches stores on November 2, 2016.